PIERRE, S.D. – With school back in session across the state, Gov. Dennis Daugaard has proclaimed September Attendance Awareness Month. Research indicates that missing just 10 percent of a school year can negatively impact student achievement. That equates to just two to three days a month. 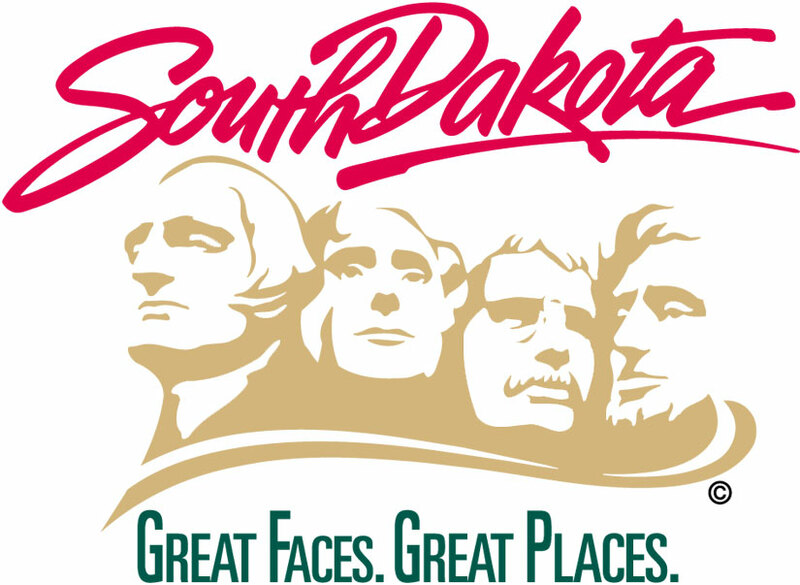 The South Dakota Department of Education is working to raise awareness about the importance of regular attendance through outreach to schools and other stakeholders. Students who are chronically absent are also at risk of dropping out of school. By 6th grade, chronic absenteeism is a proven early warning sign for students at risk for dropping out, and by 9th grade, good attendance can predict graduation rates even better than 8th grade test scores.